Since it’s still the holidays (Happy Chinese New Year! 🙂 ), we’ve been receiving a lot of visitors at home, both adult and kids. The adults are quite easy to please when it comes to food but frankly for the kids, I’ve ran out of ideas! It’s a good thing that this wonderful idea of fairy bread from STAR margarine came right on time! 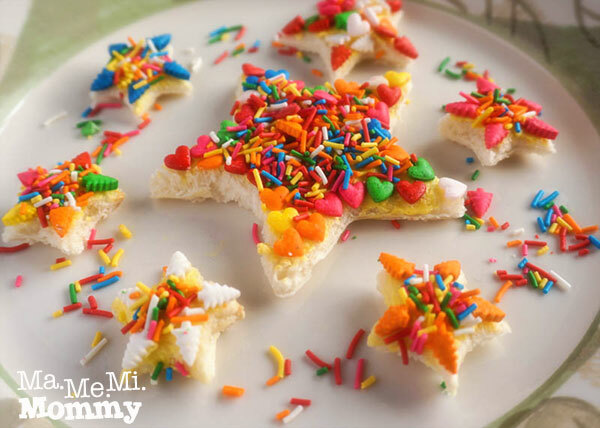 Read on to see how simple it is to create this colorful snack that’s a sure hit among the kids! … and cut the bread into your desired shape. Step 5: Be sure to take a photo of your creation and enjoy! Here’s mine! 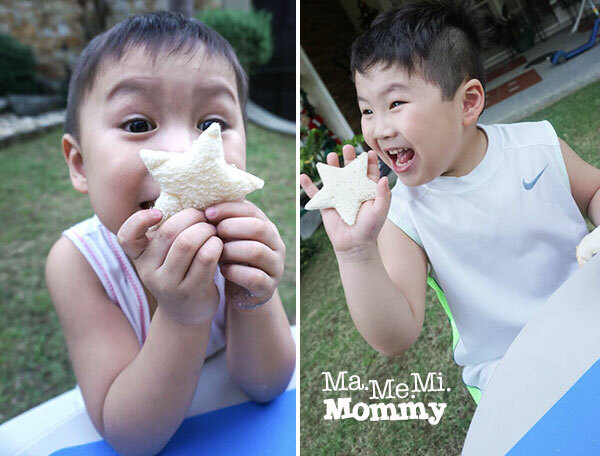 Grab this Star Fairy Bread Pack at your favorite supermarkets now and start making snack time into fun time! It comes in 4 variants: stars, Christmas trees, hearts, and classic sprinkles. 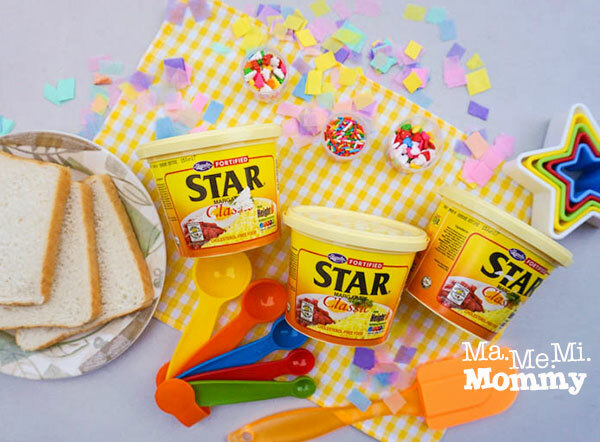 Be sure to follow @OfficialStarMargarine on Facebook to learn how you can win your own special STAR Margarine Fairy Bread Kits too! So creative! I can also have my three year old help with the preparation. Pwedeng pang bonding with the chikiting. The recipe is so easy to make. I miss Star margarine. Childhood memories coming back. My favorite flavors are the one with sugar and the other is garlic. They work great with freshly toasted bread. This is cuteness and so are your little boys. I remember I would always ask my mom to buy me Star Margarine and my rice and bread will always have Margarine. This is something I would love to do with my boys though I doubt if they will still appreciate its cuteness. Perhaps to my 11 years old. 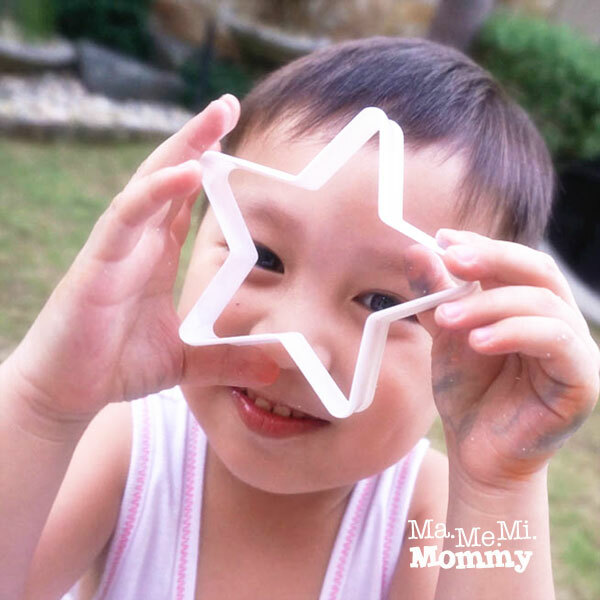 He is a gentleman and would often let me baby him pa.
berlin domingo recently posted…MOMI LEARNS| The Privileged. The Humbled. The Grateful. Oh so cute and so easy to make with kids. 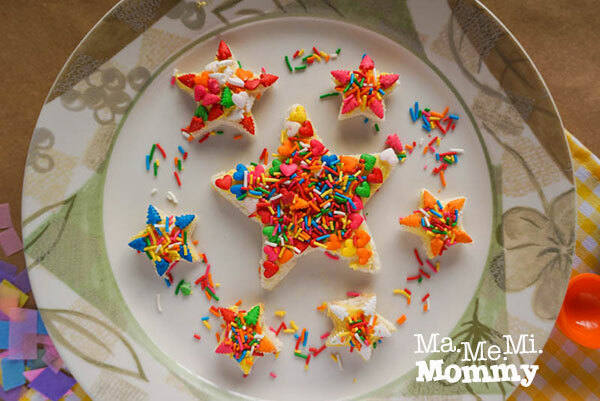 Looks like your children had a blast making their own STAR Fairy Bread. Oh this is cute! My daughter will love this. However she’s not much ito star margarine unless i won’t tell it to her while her older brother loves anything like this! Good thing star margarine came up with this fun idea. 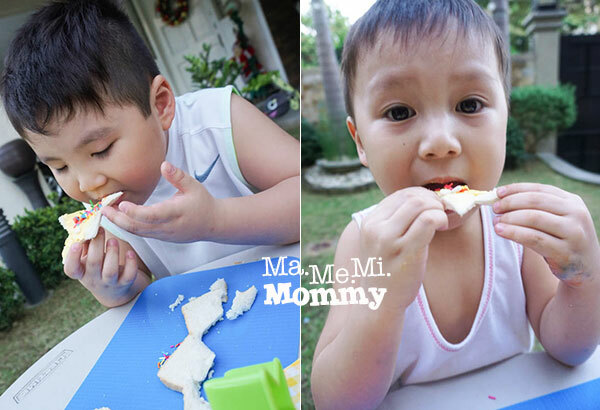 Kiddos will sure enjoy the bread with sprinkled candies that they’d DIY. So cute! What a fun snack idea for the kids! And me too! I love Star Margarine. A childhood favorite! 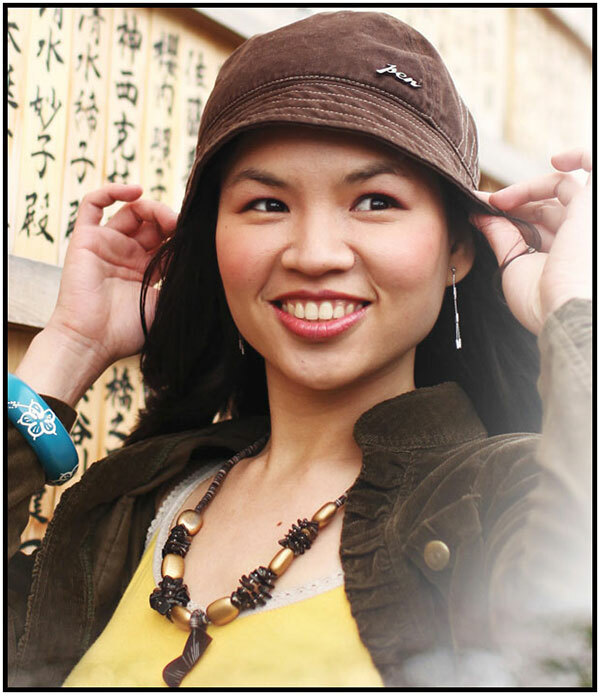 Claire Santiago recently posted…Why hire when you can DIY? Oh wow! This looks like the prettier spin-off of my childhood merienda. Lol. Bread + Star Margarine + Sugar. This is a surefire way to capture them. It is so IG-worthy hihi. I’m afraid to eat it. But seriously, my 6-year old would love this. The candy sprinkles and the Star Margarine go together quite well. I can imagine had I used unsalted butter it would be on the sweeter side. This is so fun for the kids to make! Makes me reminisce about my childhood. We used to have bread with Star margarine then too. So easy to make and so cute too! I think my daughter will enjoy making fairy bread. My daughter and I bond over kitchen activities like this. Will do this at home soon. Definitely an exciting snack idea for the little ones! I bought a small tub of Star Margarine yesterday, but there is no Star Fairy Bread Pack. Does the kit come with a bigger tub? Hi! 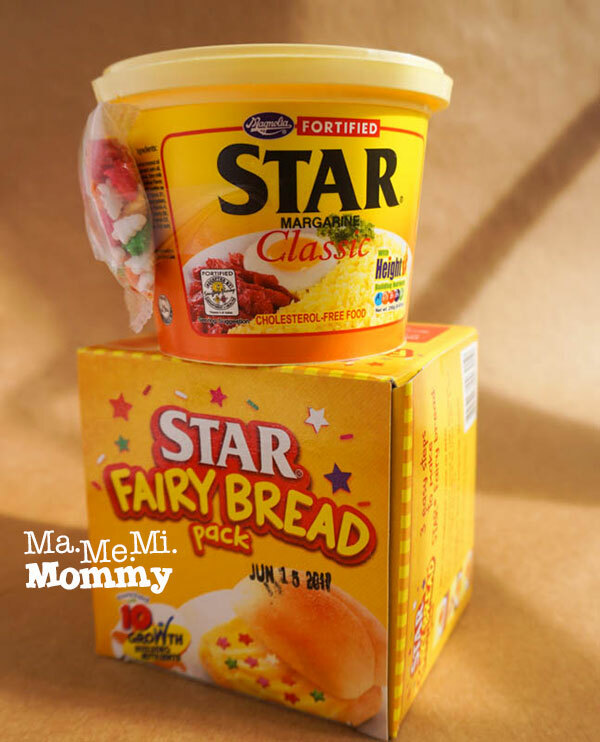 I saw Star Margarine Fairy Bread at Robinsons Galleria yesterday when shopping for my bread spreads. It has the 250g tub inside, with the free sprinkles (I got the heart shaped one for Valentine’s Day). I was able to buy at SM Mall of Asia last month too. Cool idea to get the kids into creative food presentation which will eventually make snack time more exciting. 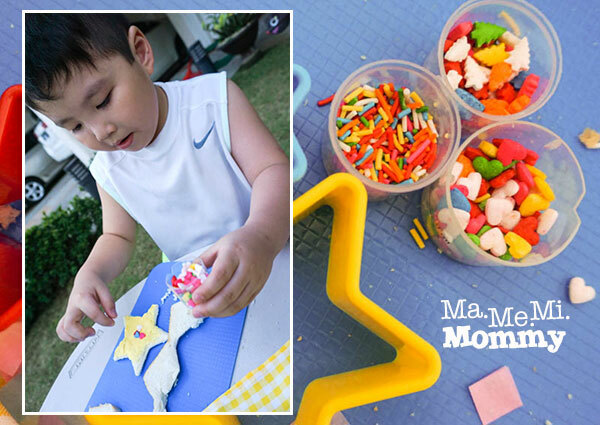 It’s a fun activity for kids. 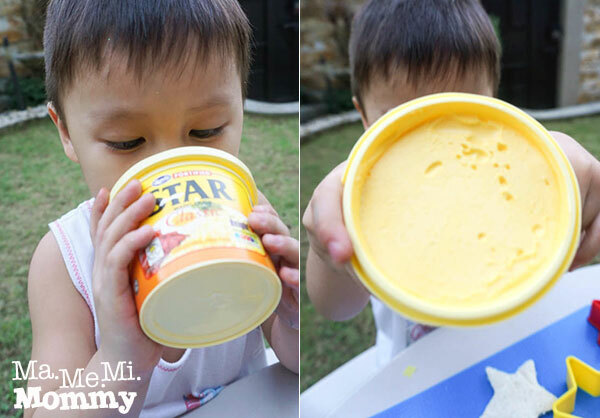 I haven’t used Star Margarine for a long time but I used to like it when I was a kid.